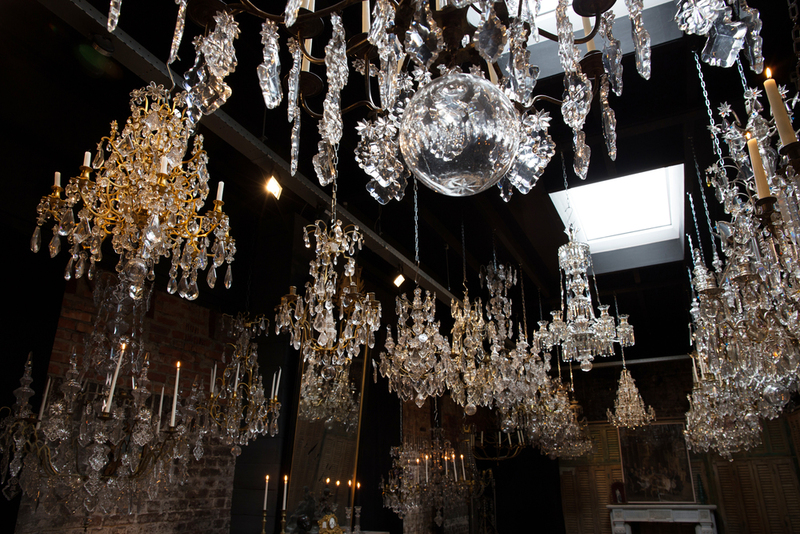 Mestrom Chandeliers & Gallery is a hidden gem in the heart of Maastricht. 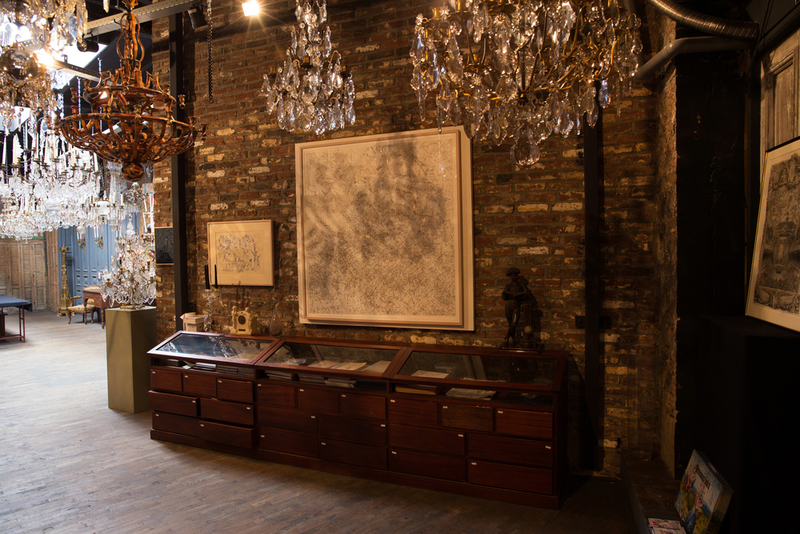 At Platielstraat 1, Pascal Mestrom restores chandeliers in his atelier, but also exhibits his private collection of the chandeliers he has restored. Here you can also find a number of unique objects and works of art that all have a story. All are available for the taker and a visit to Mestrom Chandeliers & Gallery is a source of inspiration and more than worth the trouble. In order to continue surprising the visitor, regular exhibitions will be held in which a theme or artist will be represented. Organizing an exclusive get together in this magical environment or giving a presentation, is also possible and in combination with catering if needed. 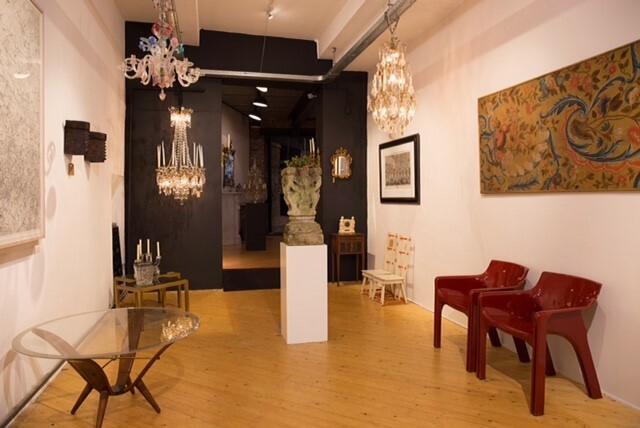 Mestrom Chandeliers & Gallery is open from Friday to Sunday from 12 pm to 7 pm and by appointment.